A study conducted by the National Academy of Sciences recently revealed that genetically modified organisms are safe for eating. A study conducted by the National Academy of Sciences recently revealed that genetically modified organisms are safe for eating. However, Greenpeace was s not convinced. This is why a group of Nobel laureates started to campaign for GMOs. The Association goes on to say that GMOs represent a form of „genetic pollution” and a major threat to food safety and the environment. However, over a hundred Nobel laureates, 41 of whom won the Nobel for Medicine, believe the contrary. In a letter revealed at a news conference in Washington, 109 Nobel laureates addressed the GMO issue and claimed that GMOs are safe for human consumption. Scientists have said that we need GMOs as part of the future. They are deemed to be safe for feeding a growing world population, and effective especially in poorer areas, like East Africa. Scientists also believe that Greenpeace is deliberately misinforming people on this sensitive issue, delaying acceptance of an important resource. The focus has been on golden rice, a culture that was genetically enriched with vitamin A, as lack of vitamin A is a serious issue in Africa, one which can lead to hepatitis. Researchers also said that even though they stood silent until now, they have decided to combat the misinformation spread by Greenpeace. Apparently, most studies point to the safety of genetically altered food, for both humans and animals. To Nobel laureates, liberals and conservatives are not all that different. While progressives sometimes point fingers at conservatives for being anti-science, many progressive liberals are themselves deluded by issues like fracking or GMOs. Quid pro quo, as the Ancient Romans used to say. A (virtual) penny for your thoughts! What do you think about GMOs? 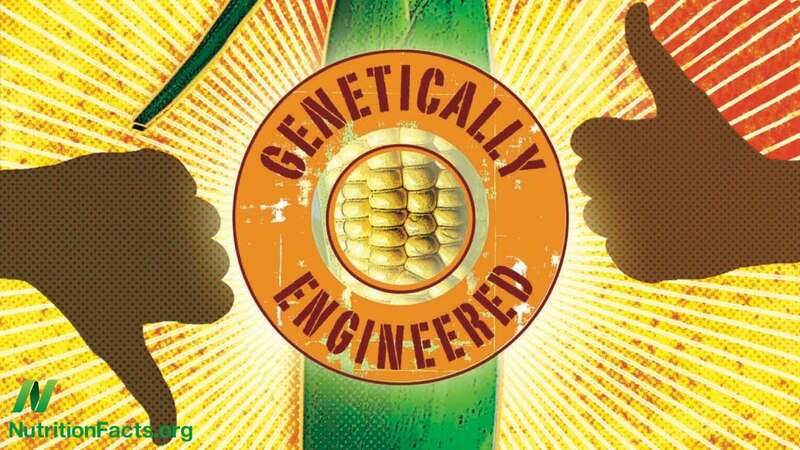 Would you eat genetically modified foods?Or not? Please tell us below.